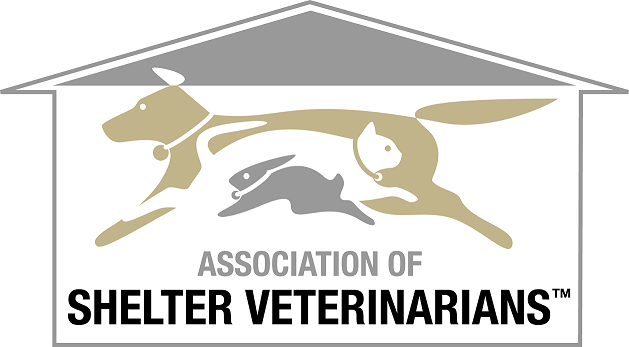 Recognizing the importance of spay/neuter programs, ASV convened a task force to develop veterinary medical care guidelines for spay-neuter programs in 2006. These guidelines were published in JAVMA in 2008. In 2014, the ASV reconvened its task force for the purpose of updating the guidelines through review of current scientific literature. This second edition also includes general guidelines for patient care and clinical procedures as well as recommendations for operations management of high quality, high volume programs. The updated ASV Veterinary Medical Care Guidelines for Spay-Neuter Progams are now available online (published in the July 15th issue of JAVMA).The Guidelines are published 'open access' so you can share with shelter and spay/neuter staff members and volunteers.